Fortescue also participated in a national roundtable discussion that attracted several stakeholders from the wider mining, resources and energy sectors. The risks to employers in offering training and development opportunities to veterans is reduced by the military covering indemnity insurance and the requirements under the Occupational Health and Safety Act, at least in Australia. 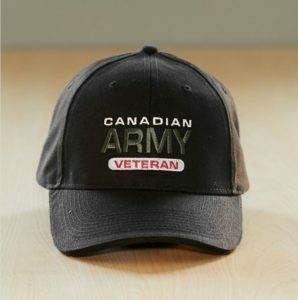 This writer would like to see Canadian miners make the pro-active choice to seek out and employ veterans. They would be a capable addition to the mineral sector. We hear enough bad news about our men and women in uniform. Now it’s time to make some good news. Bring the Down Under idea Up North. WithYouWithMe has three offices in Australia, one in the United States and will soon open others in the United Kingdom, New Zealand, and Fiji. Visit the website at www.WithYouWithMe.com.